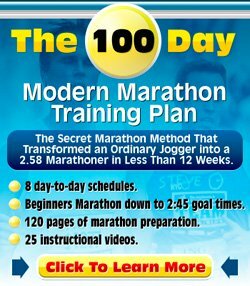 Can I walk for 20 or 30 minutes on off days between workouts on the beginner running program 3? Happy to have yet another user of one of my Beginner Running Program 3! It is definitely fine to do walks on "off days". The program is designed for people of all abilities and needs to cater for those who can only make themselves available for three days a week. If you are up to it and it does not affect your running days, then definitely go for it and do those walks. It will only help you get fitter quicker! Best of luck with the running program.